Watch puppets come to life during this entertaining and educational hands-on presentation for all ages (4 and up)! Learn about different puppet traditions from around the world as we explore the rich culture of puppetry. Celebrate the intersection of geography, history, social studies, and the arts! Plenty of opportunities for participation and play. 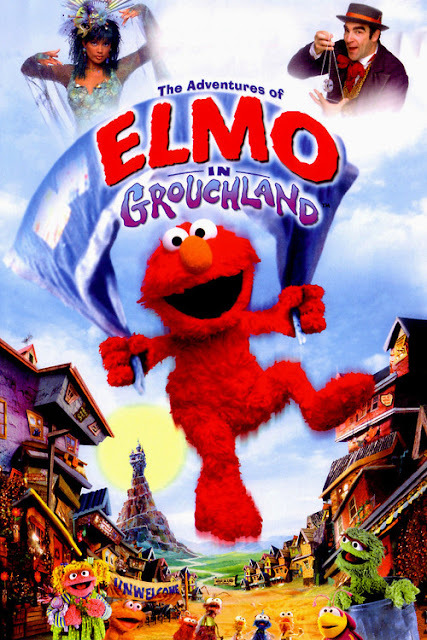 With his fuzzy, blue blanket lost in a far-off land, Elmo summons all his courage and determination to set off on an action-packed rescue mission that plunges him into Grouchland. Rated G; 77 minutes. Presentation: 5:00 – 6:30 p.m.
Buy tickets for one or both activities! PURCHASE TICKETS AT WWW.PUPPET.ORG OR BY CALLING THE TICKET SALES OFFICE AT 404-873-3391. Members, call to reserve seats to the film. For more information, call 404-873-3391 or visit http://puppet.org/march16events.shtml.